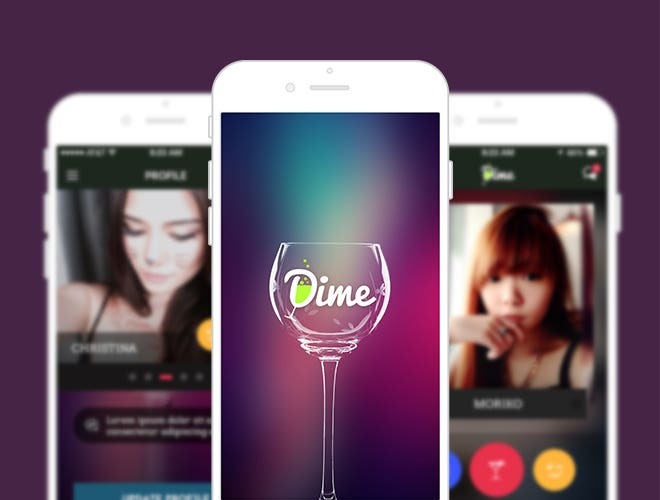 Dime app is a clone of tinder but with some unique feature. 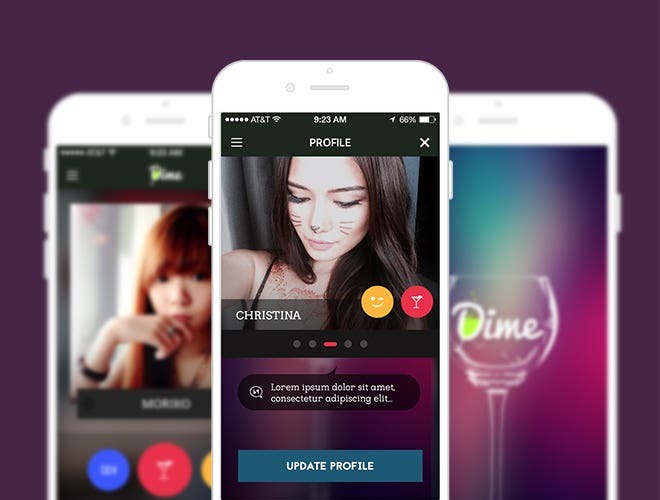 On this app, when you enter a bar, you will get pics of the person who are currently in the bar and you can either swipe left to dislike and swipe right to like the pic/person. 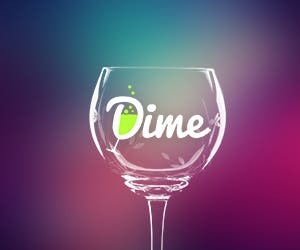 User can pay through the app to send drinks to the person he liked. We at Programmingly provide web and mobile apps designing and development services with great emphasis on intutive UI. Innovation is at our core and our ultimate goal to make stuffs which are fast and makes the life of user/company easy. Our main expertise includes: - iOS and Android development - WordPress development - LAMP (Linux, Apache, MySql, PHP) - Custom eCommerce development - eCommerce projects maintenance ----Service Guarantee------ *24*7 hours live support. *Free of cost technical support for lifetime. *No charges for deployment.